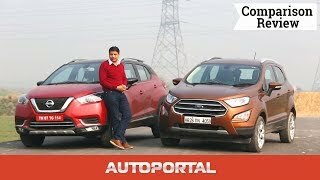 Ford EcoSport has been in India for quite a while and this compact SUV has been speared head for the brand – one of the best selling product in India. 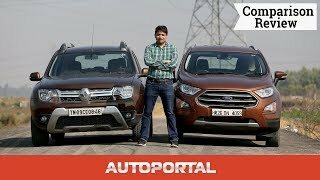 It is offered with three engine options a 1.0-litre, a 1.5-litre petrol engine and 1.5-litre diesel engine. 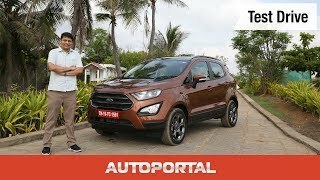 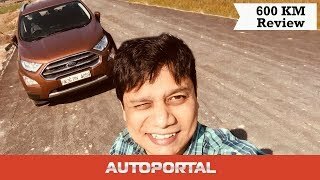 Ford EcoSport has been with us for some time and how is it for the daily routine, let Ashish talk about it in this Long Term Review. 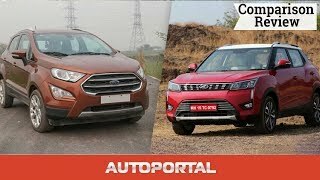 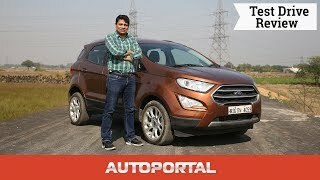 2016 Ford Ecosport - The Crossover King Arjit Garg, 16-02-2016 Ford has recently updated the Ecosport and added 9 more bhp under the hood.